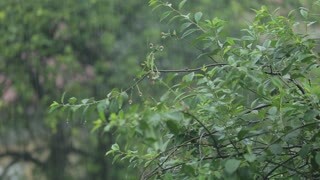 Search Results for "deluge rain storm monsoon"
storm torrential rain turbulent mud flood raging river water. Rain pours down on a paved road in Southeast Asia; tuk tuk drivers pass each other on the road; tuk tuks driving down road; static shot. Rain pours down on a paved road in Southeast Asia; large commercial truck loaded with dirt drives by camera; static shot. 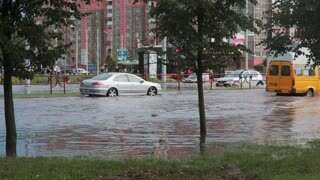 MINSK. BELARUS - 21. 05. 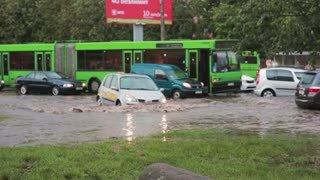 2018: Flooded streets after heavy rain in the city. Rescuers evacuate recessed broken cars in the European city. Upper view of power lines over motorbikes through an intersection flooded by torrential rains.